Genetic screening of the dam and sire for inherited diseases should be an integral part of any breeding program. Our participating breeders voluntarily choose to screen their dogs for inherited diseases prior to breeding because they know that screening their puppies prior to selling increases the value of their breeding program. Search our database for a dog or breeder that fits with your program.  Your dog's genetic health is dependent on the lines of dogs it came from. The responsible breeders on Paw Print Pedigrees have screened their dogs for inherited diseases found in their breeds. Buying a new puppy is both an emotional and financial investment. You can protect that investment and have more confidence in the health of your puppy by asking your breeder for a Canine Genetic Health Certificate™ only from Paw Print Genetics.